Influencing change is not a one-man show. 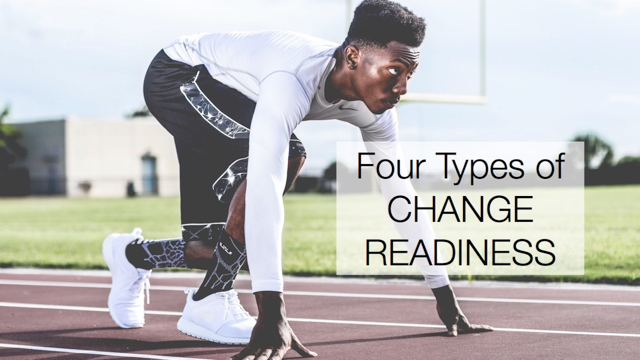 You are not the only person in your organization who feels that change should happen. Whether your initiative is the grassroots variety or the top-down kind, find other people in the organization with the same or similar goals (or complaints) and join forces. Change is a lot of work. More people means more feet on the ground. Working with others also means that you add strengths that you don’t have to your change toolkit. Joining forces with someone in another part of the organization means you can approach the problem from multiple fronts. When you work with others to implement change, you gain more ideas and also someone to provide feedback on your ideas. Recruit individuals to join you in the inner circle of the change initiative and you will gain ambassadors, partners, and friends. With whom might you join forces?